Even a simple description error on a title can threaten the value of a residential real estate investment. To protect your interests and your investment, you need sound advice from an experienced title company. Leader Title Company facilitates real estate transactions, resolves real estate disputes, and protects the interests of our clients. The founder of our company, Lonny A. Myles, has over 30 years experience in the real estate field. This experience enables our company to identify any potential problems regarding the contract, title or property and take action to remedy them. 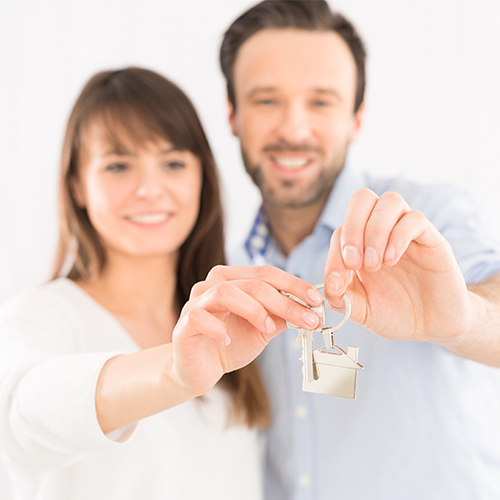 Our goal in every residential real estate transaction is to successfully conclude the transaction as quickly as possible, while protecting our client’s interests.